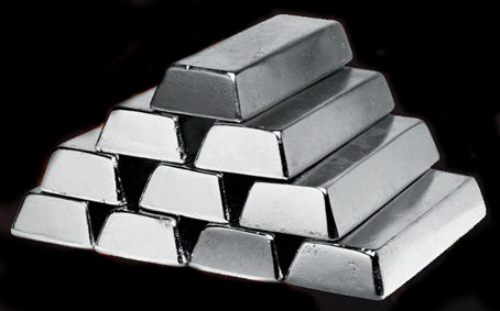 Silver has been known for many years as the poor man's gold, but in reality, silver be an even better asset than gold. While over 97% of the gold mined throughout human history is still in existance, while only 10% of the silver mined is still available for use. While most gold is used as money and trinkets, silver is used in thousands of applicantions which use up almost all yearly silver production.